Panasonic has just announced four new Lumix point-and-shoot cameras, which, combined with a bunch of lower-specced compacts announced at CES, it has now completely blanketed the market. The new flagship point-and-shoot camera is the Lumix DMC-ZS20, with a 20x (24-480mm) zoom and at just 1.11-inches (28.2cm) thick, Panasonic is calling it the world’s slimmest 20x zoom camera. The camera has a 14.1-megapixel sensor and is capable of shooting 1080/60p video. You will also be able to take advantage of its geotagging abilities with the included GPS. The Panasonic Lumix DMC-GX1 will soon be getting a firmware update that is said to improve the camera’s functionality. 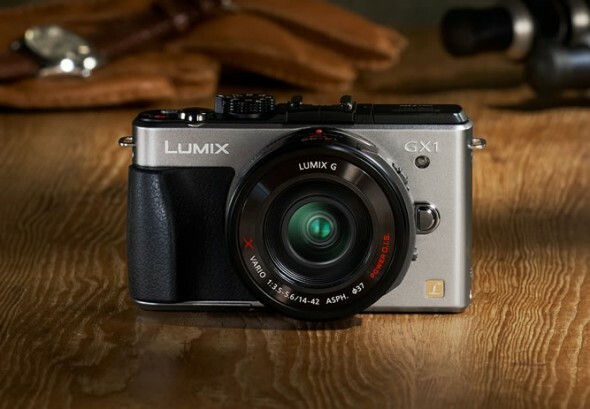 The GX1 is Panasonic new flagship compact Micro Four Thirds (MFT) digital camera and the proud successor of the venerable GF1. As a reminder, the Panasonic GX1 mirrorless interchangeable lens camera (MILC) has a 16-megapixel Live MOS sensor, similar to the one in the Panasonic G3 and a 3-inch 460k dot touchscreen LCD with touch-focus. The GX1 uses contrast autofocus, claiming to be as fast as 0.09 seconds. It’s all nicely contained in a compact aluminium body. 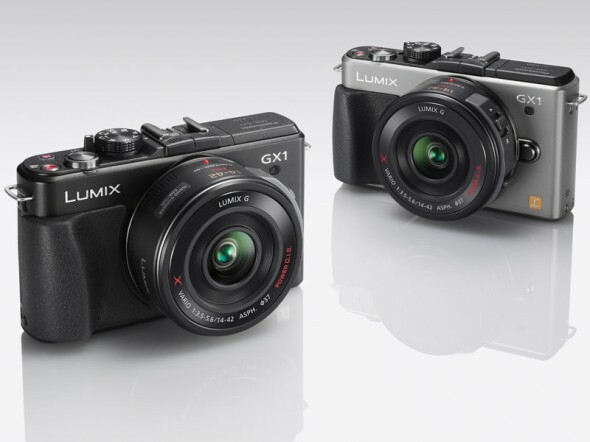 You might want to check out our comparison of the GX1 against other flagship compact MILCs. We have to foreword our report by saying that it’s mere speculation based on information we’ve received. What we’ve been hearing from a couple of European retail sources, is that the current Panasonic GH2 has come to an end-of-life (EOL) and brick-and-mortar stock has dried up in anticipation of a successor. The Panasonic GH2 Micro Four Thirds (MFT) mirrorless interchangeable lens camera (MILC) was announced in September 2010 at Photokina in Germany. It’s Panasonic’s higher-end MFT shooter with a 16.05-megapixel sensor, built-in EVF, advanced manual controls, articulated touchscreen and amazing video capabilities. In fact it has become an incredible creative tool for aspiring videographers. We’ve covered how the GH2 has been hacked into recording video at an insane 176Mbps and 12,800 ISO. 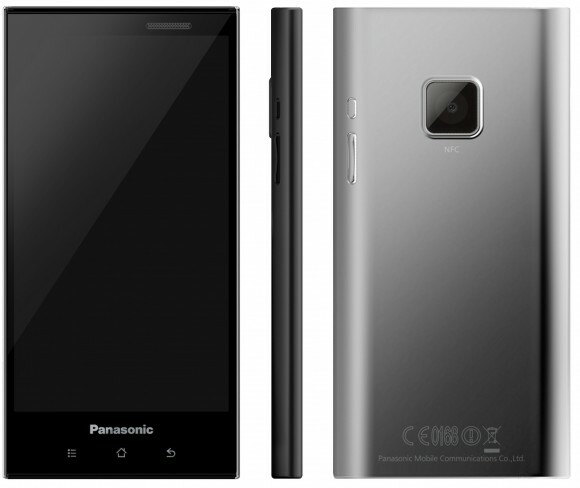 Though there were hopes for one, there was no successor to the GH2 in 2011; Panasonic debunked any rumors in September. 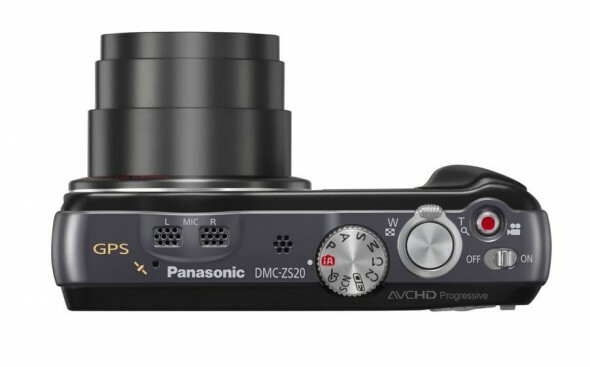 However, the company also indicated, through the mouth of Ichiro Kitao, the head of Panasonic’s camera division, that the GH line had become their flagship and that they would certainly be looking for a 2012 refresh. South Korean and Taiwanese companies have been making it big in the world of smartphones. At the same time Japanese consumer electronic giants only have a presence in their home country. I’ve been meaning to write a post about this for some time, and it would have gone something like this. Japanese companies like Panasonic and Sharp make great devices, absolutely fantastic hardware. A while back I was a devotee of Sharp feature phones, but then they slowly disappeared from non-Asian markets. So what was keeping Japanese phones away from international markets? Software. They had the hardware ironed out but it was impossible to write software for any number of markets. The takeaway of my imaginary article was that the rapid emergence of Android presented a great opportunity for Japanese giants to finally make a comeback. It doesn’t guarantee them success however. HTC churns out great devices by the dozen, and Samsung is currently the most popular Android manufacturer. Japanese companies have been finding it more difficult to sell their quality wares abroad as people increasingly go for value for money rather than high-end products. For example Panasonic, which makes great TV sets, is taking a beating from Samsung on flat panel sales.